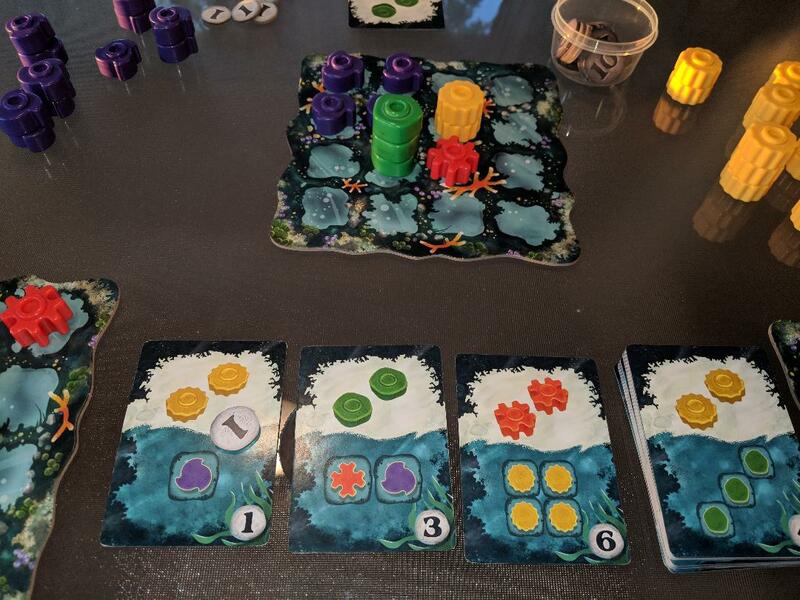 Emerson Matsuuchi has had some hits with Century: Spice Road, Crossfire and Specter Ops. 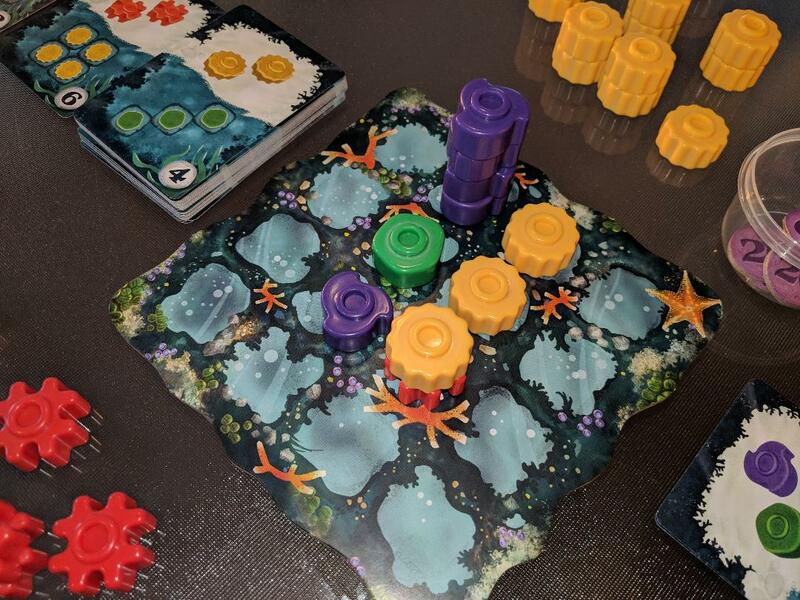 But what about an abstract game about underwater coral placement? 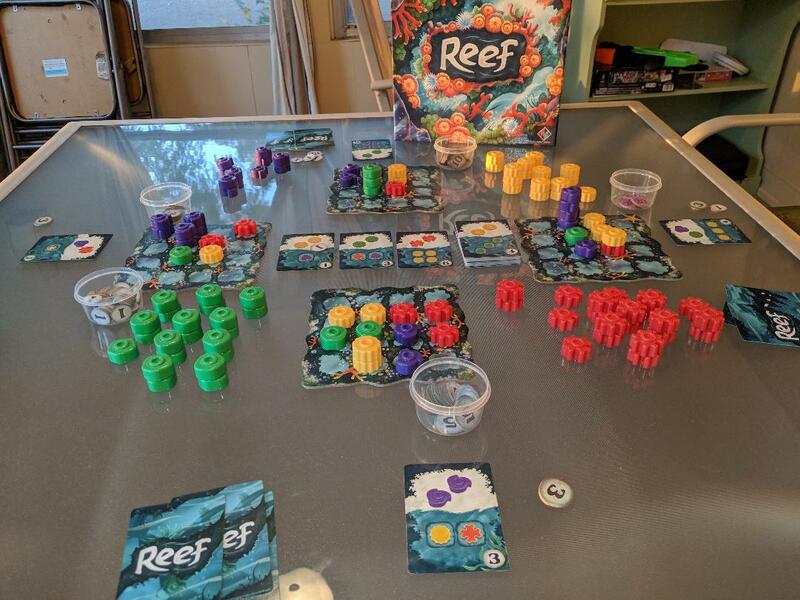 Join the MFGCast as we talk about Reef by Plan B Games.